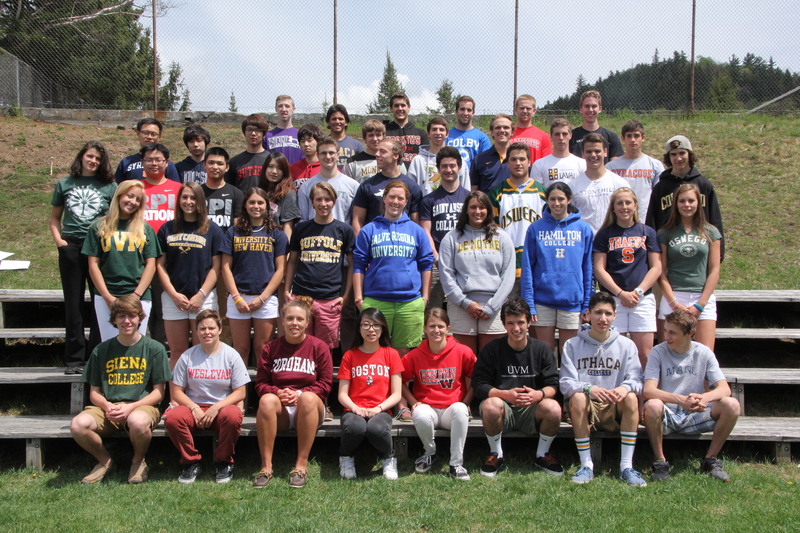 The class of 2013 is headed to college! Congratulations to the Northwood School class of 2013, and good luck in college. Please keep in touch with your alma mater. We’ll miss you!